The dog is adorable, but you have to click on the groundhog next. Hysterical! thanks for sharing that, Bergen. I was feeling down, & it lifted my spirits. My scentsy. I got one last year and it leaves your home smelling amazing. Does anyone else have one? If so, what scents do you recommend. I love cinnamon, blackberry/vanilla and strawberry/lemon. I have a few of them and do enjoy using them, catty! I'd have to look up the scents, but I know one of my favorites is an apple scent. I'll look into the apple scents. Maybe I'll like them. Since I never got a chance to post this yesterday....and yes my apologies they are once again about cheer LOL! Sorry the life of a cheer mom isn't done just yet even though Emma's season is done. Our Varsity team competed at Districts yesterday top 4 teams advance to Regionals...we received 1ST PLACE!!! This was such an accomplishment for this team and our program, it's been 7 LONG years since we had a district title (our coach retired 7 yrs ago after a nice long run of state titles) She came back 5 years ago and started with this group of 6th graders and they are now our Varsity team (8 sophomores and 4 freshman) It was so great to see it and I will not lie I had tears in my eyes!!! Those girls worked hard!! Can't wait to see how they do at Regionals next Saturday! no one said anything about my crazy cat signature line... so I guess I'll remove it.. Going out to dinner = I don't have to cook or clean!! 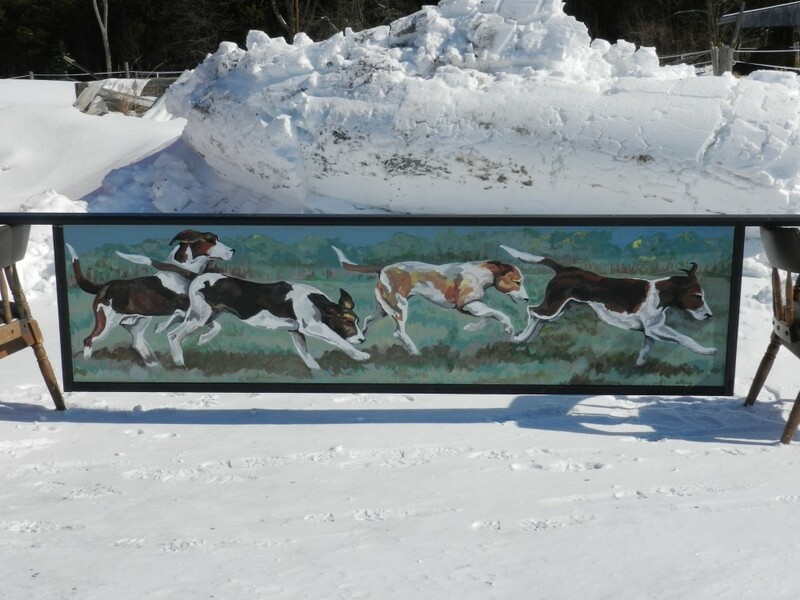 My sister finished the jump panel today that she's donating to the Ottawa Valley Hunt silent auction. How cool is that painting? That is beautiful Cousin she did a great job. That's so adorable Nancy!! I want one now!! HA!! I just lol'd at that, Nancy. So funny and cute. Emma had her first dance (well formal typish). 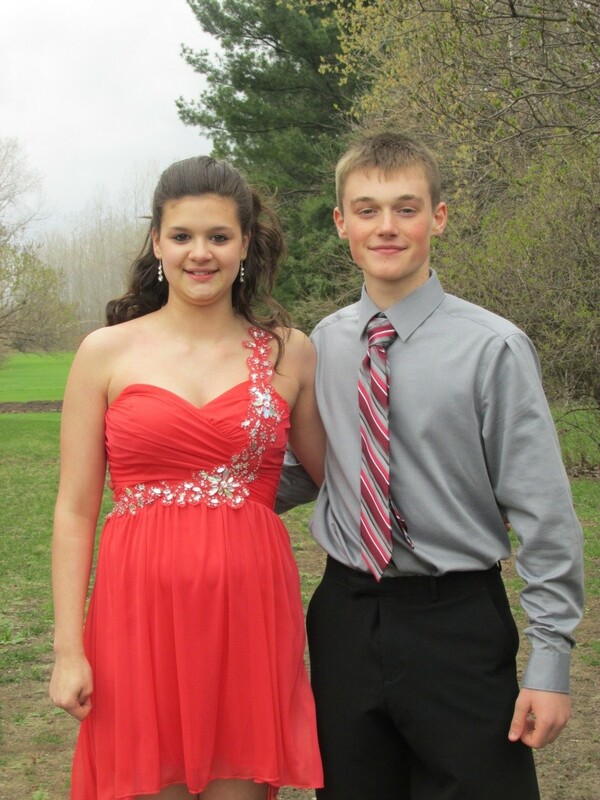 It was her 8th grade dinner dance, its like their graduation from middle school. I'm going to try and post a photo here so you can see how beautiful she is! 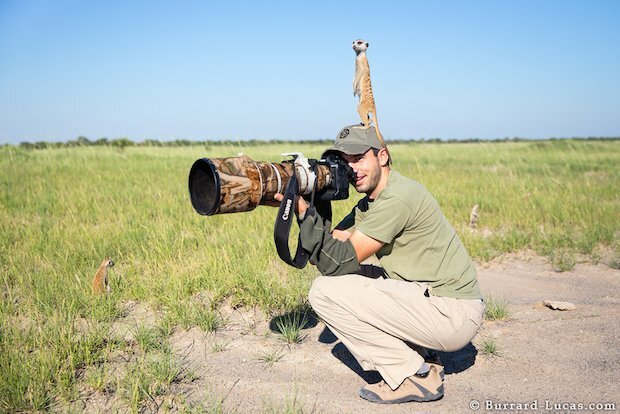 Lovely ... what a cute picture. Were you nervous for her to go to her first dance? He looks like a nice boy. Wow, she looks fabulous! I love her dress. 8th grade graduation already? I can't believe it! Gail, they went together but didn't ride together. Lol. And no I wasn't nervous his family is long time family friends. His grandparents live next door to Emma's great grandparents, his grandparents were ones that we actually went through marriage classes with before we got married. He's a very nice young man. Moody I know 8th grade graduation...crazy! Beautiful!!! That's such a lovely color on her. They make a very nice couple. Lovin, your daughter is just beautiful! Man, I've missed a lot. I guess I need to stick around all year.